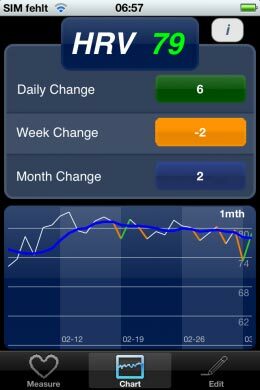 The Smartphone app that helps with rest and recovery by monitoring and mapping your resting heart rate has had a bit of a makeover to make it easier to use and share recorded data. ithlete second generation still registers and records your heartrate, but now includes your own self-rated sleep score and comments, more recorded data, to analyse recovery post-workout as well as waking heart rate, and chart training loads alongside heartrate measurements. Combined with the new Excel-friendly export option makes it ideal for saving data for your own analysis or sharing with a coach. Reckon you’re the fastest tyre changer in the land? Then put your skills to the test and challenge our tech guru Stu Bowers’ super quick time of 1min 02sec (see video below). If you take the challenge at this weekend’s Road Cycling Show you could win some fantastic prizes. Wiggle’s in-house brand, dhb, has just launched its new 2012 bike luggage collection. The range includes rucksacks, messenger bags, a soft wheel and wheeled bike bags. With the rucksacks starting at £32.99 – these aren’t prices to be sniffed at. 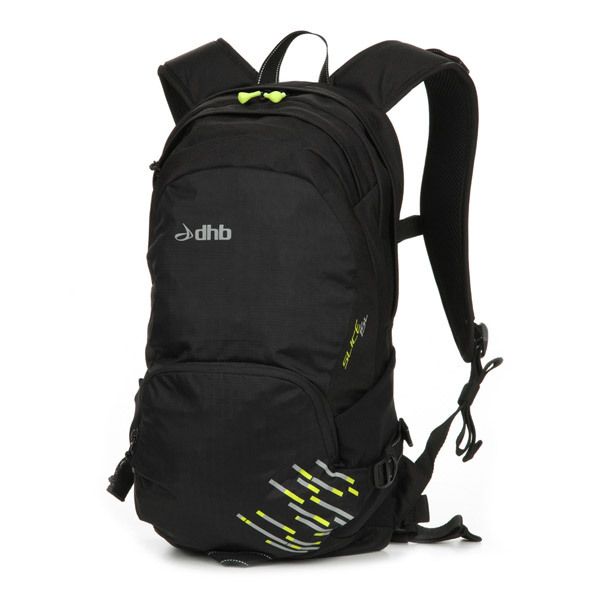 If the luggage is constructed with the same quality control as the dhb clothing range, it will be good value for money. Even by its own admission the name for the new Bell ‘Gage’ helmet looks like a spelling mistake. Its been named after Gage Avenue, which apparently is the location of the worlds first automotive speed shop, a claim some might refute. Its been named after a place people went to get fast because Bell claim its 240g lightweight and super-ventilated design makes an ideal cross over in to the high-end race scene. Although not receiving quite the same fanfare launch as other BMC equipment, it’s graced the heads of the 2012 BMC squad throughout this season’s assault on the classics (which had probably been a better demonstration of the protection it offers than anything else). Available this July for £159.99 in sizes small (51-55cm), medium (55-59cm) and large (59-63cm). 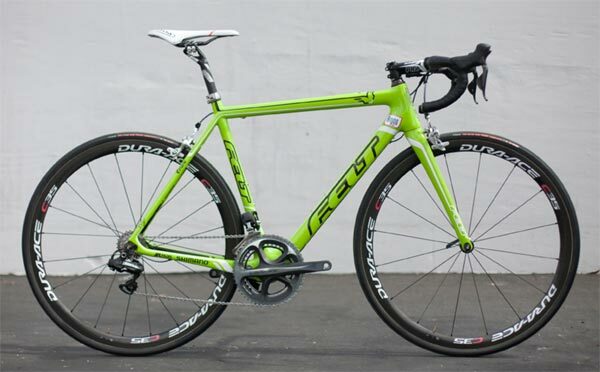 With bigger teams getting most of the press at Roubaix, it would have been easy to miss some of the smaller squads, so thankfully Felt kept Team Argos-Shimano visible by giving the team’s modified F-Series bikes a hard-to-miss fluoro green paint job. Like other ‘grand tour’ bikes, the aim is to take the edge off the race’s numerous brutal ‘pavé’ sections and deal with mud and detritus in the event of poor weather. Key modifications made to the standard F-Series geometry included slacker head and seat tube angles (albeit by just one degree), an additional 12mm clearance on the fork to allow for 28c tires, and a longer wheelbase, requiring a 3mm drop in the bottom bracket to keep the same height as the standard model. It’s unlikely that Felt will be going into production with the Paris-Roubaix edition as changes to the existing F-Series geometry are so minor, that nothing other than ‘extreme’ conditions would need it. Which is a shame as we think there would probably be quite a large UK market for extreme weather bikes this week alone. Bike brands teaming up with super cars is not exactly new. Colnago and Ferrari were the first and more recently Specialized and McLaren. The newest romance is between BMC and Lamborghini. The fledgling relationship is still in early stages, with the first project being a limited run of 30 ‘customised’ BMC impecs. 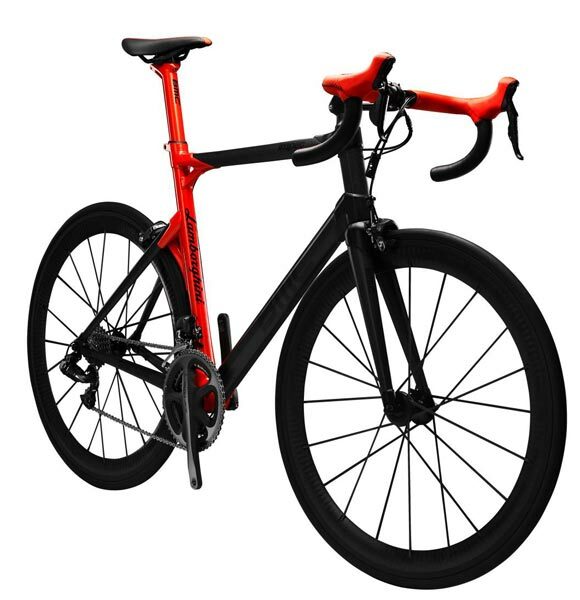 The BMC impec Automobili Lamborghini Edition features saddle and handlebars covered in Lamborghini suede, painted in classic Argos Orange shade of the Aventador LP 700-4 with the Automobili Lamborghini logo on the front of the frame and fully equipped with Dura-Ace Di2. Available worldwide from June 2012, you might want to get in quick if you’re looking to purchase one, but you also may want to check your lottery numbers too – it comes with the jaw dropping price tag of €20,000 and can only be ordered from one of around 120 Lamborghini dealers and purchased in selected BMC boutiques around the world.